While Sony has remained stalwart that no major price drops are occurring for the rest of this year for the Vita in North America, Europe is enjoying a €50-€60 discount on several Vita bundles through the Christmas shopping season. 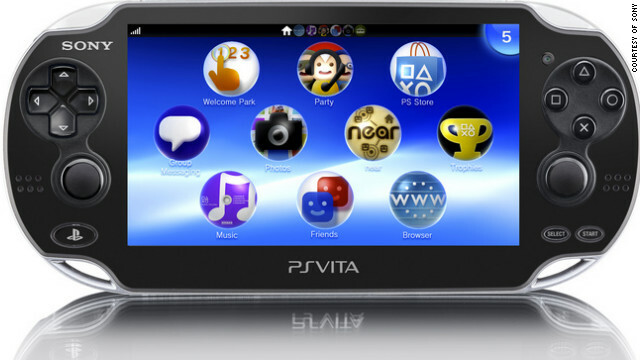 While Sony executives continue to tout the Vita on the strength of the software both currently available on the market and coming to stores soon (Assassin’s Creed Liberation and Little Big Planet) the Vita is still having a hard time moving units in both North American and European markets. While one may cite poor economic conditions in Europe for the reasoning that Sony dropped the price, the similar conditions here in the US coupled with poor Vita sales should be prompting Sony to follow Nintendo’s lead (as they so very often do) and drop the price of their handheld. Nintendo has set the bar for handheld gaming price points in every generation since handheld games were introduced and with new competition from Xbox SmartGlass utilizing tablets and phones, Sony should be realizing that an over expensive handheld is something most gamers are not going to be shelling out hard earned coins for this holiday season. Stay tuned to Just Us Geeks and be sure to listen to the latest episodes of the podcast on Sticher Radio app on your favorite mobile device! Shigeru Miyamoto’s favorite game may surprise you.